Owning a dog in the city can be amazing - they bring joy to the sidewalk and to everyone who crosses their path. But as an owner, it can be difficult to establish your pet into city life. Pet-friendly apartments can be hard to come by, and some even restrict which dog types and sizes you're allowed. Thankfully sites like SpareRoom help you filter your apartment and roommate searches so you can find the perfect home for you and your dog, and start to learn what it's like living in the city with man's best friend. Dog parks are the perfect place for your dog to run free and socialize with others. Apartments have limited yard space - if any at all - so it’s important to make sure your city dog still gets fresh air and exercise. Manhattan is a prime location for dog owners thanks to its various dog parks - Central Park alone has 23 of them. Dining with your doggo is made easier in the city, especially in the beautiful summer weather. Well-behaved dogs are usually welcomed in outdoor seating areas of restaurants and bars. 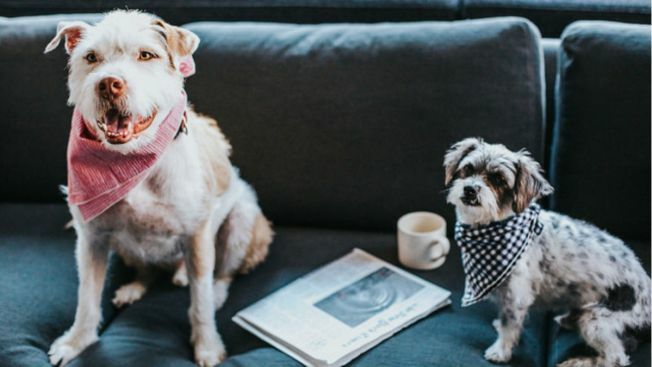 But if you're after an indoor spot, travel to the East Village to visit Boris and Horton - the first-dog friendly coffee shop that opened in early 2018. Getting around the city can be an adventure with your dog. Expect to do a lot of walking, and having to steer your dog through crowded sidewalks. When your destination is too far or the weather's not playing ball, you might need to seek a different transport. If you can hail a cab keep in mind it’s at the driver’s discretion to accept your dog as a passenger too. The next best option is to make like a true New Yorker and ride the subway with your pup. 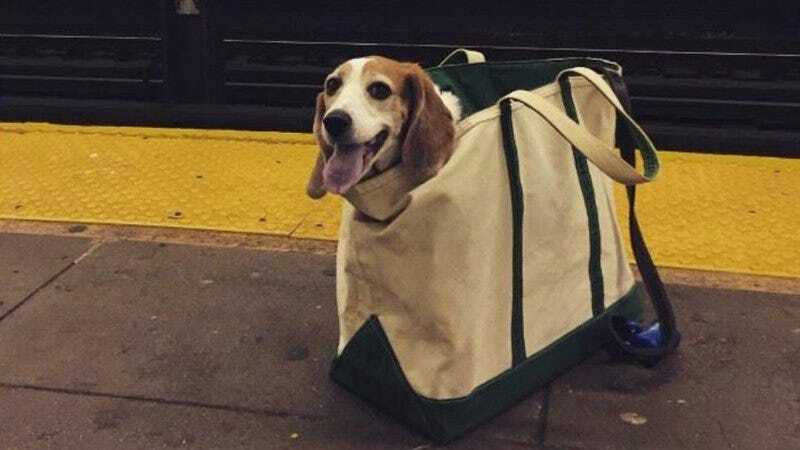 And while the MTA does require pets to be in carriers during the ride, city dog owners know how to get around that rule. Like any other roommate, you can only hope your dog gets along with everyone in your apartment. 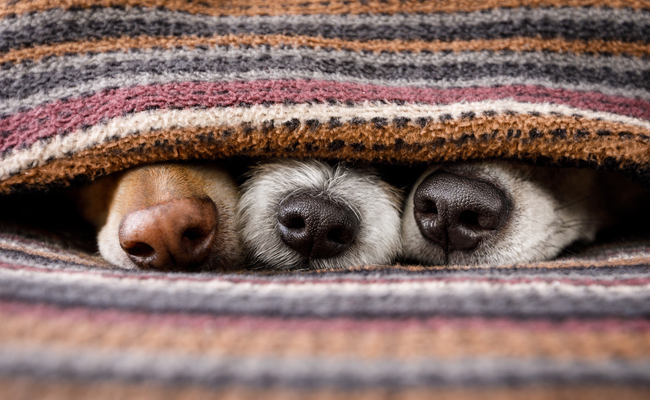 First, check that your roommates are happy to live with pets, and don't have any allergies. 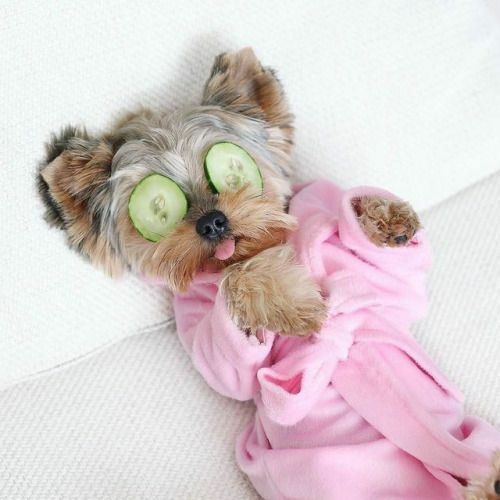 And then check that your dog likes them - they have to be comfortable too! Do you expect them to take any responsibility? The dog belongs to you, so they're your responsibility. However, your roomie might not mind helping out with feedings, walks, or pet-sitting when needed - just make sure you're appreciative when they lend you a hand. What are the boundaries? When they're under the same roof, your dog shares the same space as your roommate. That’s why your roommate also has a say over where your dog can go within their space. For example, are either of you comfortable allowing your dog in their room? Will you both deal with dog fur everywhere? Is the dog allowed on the couch? Have an honest discussion with your roommate(s) and set boundaries to avoid arguments later. What can the non-pet owner do? As before, the dog belongs to the owner not the other roommate. As the owner you're in charge of your dog’s welfare. That means establishing what your roommate can and cannot do with your dog: can they hand out treats whenever? Take your dog for their own cuddle time? Take them for walks without permission? Discipline them when they’ve been a “bad dog”? Be clear with your expectations so that certain miscommunications don't lead to any problems in the future.